I know you guys have seen these shades by now, they are everywhere. 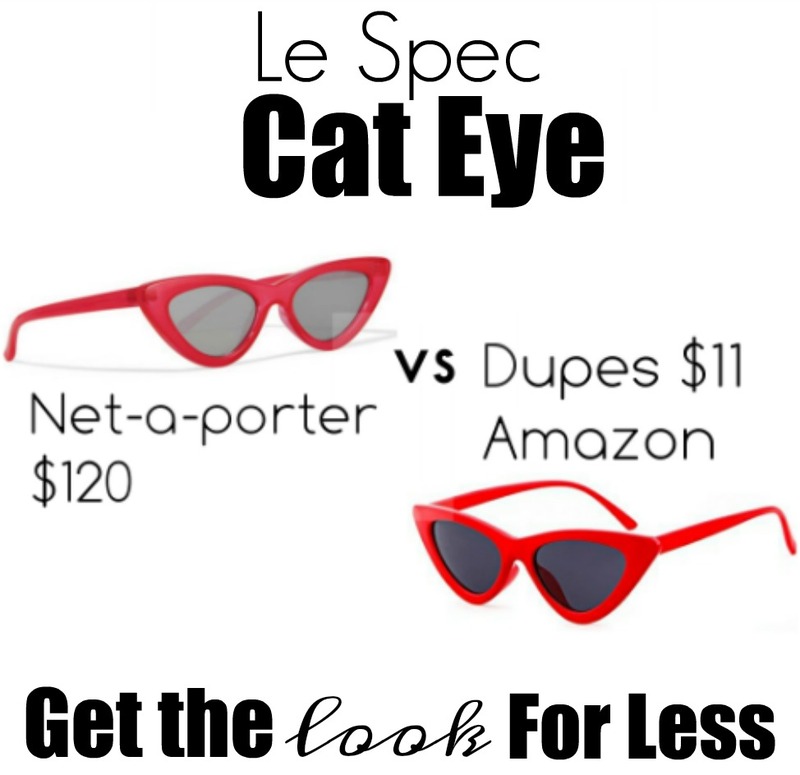 At $112 the Le Specs Cat Eye Sunglasses are for someone who’s a little more daring and willing to try new trends. If you’re looking to just try out the trend to see if you’re into it we have cheaper options below. If you are looking for a pair that will go with everything we suggest these from Express. Tip: The key to making these look cool is to wear them father down the nose so it looks like you are peering down at someone.